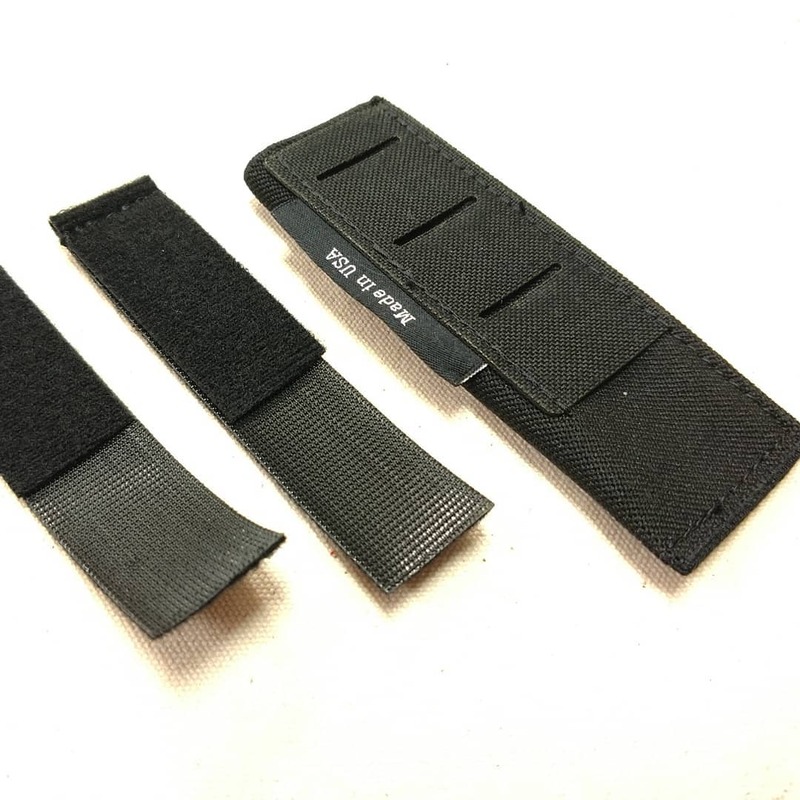 Snake Eater Tactical has updated their IWB Mag Pouch once again. This mag pouch has been through a few iterations now with the the originals being IWB only with an integral belt loop. Then the laser cut panel was added so that the loop could be routed through it to form an OWB belt loop. Now, they are receiving another update – a removable belt loop. The removable belt loop makes the IWB Mag Pouch more user serviceable and adds PALS compatibility. If you do manage to wear out the Onewrap belt loop, it can be replaced. They even ship with an extra loop. Additionally, the removable loop means that the pouch can be mounted on PALS webbing via a MALICE Clip (or similar, not included). I use one of these pouches almost daily with a Glock 43 and have yet to wear out the loop. The elastic pouch is ultra-thin, lightweight, and very comfortable. I believe they are the best IWB magazine pouch available (most affordable too) and it is nice to see Snake Eater Tactical continue to improve them.